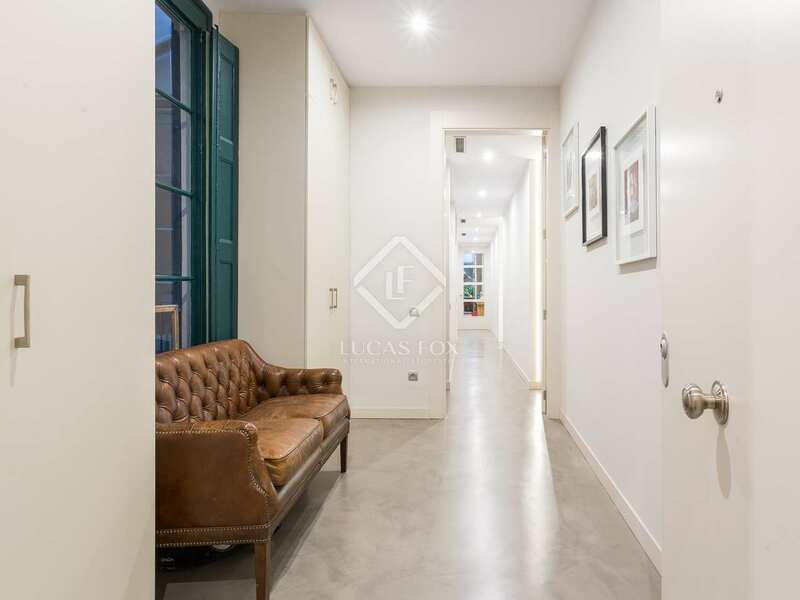 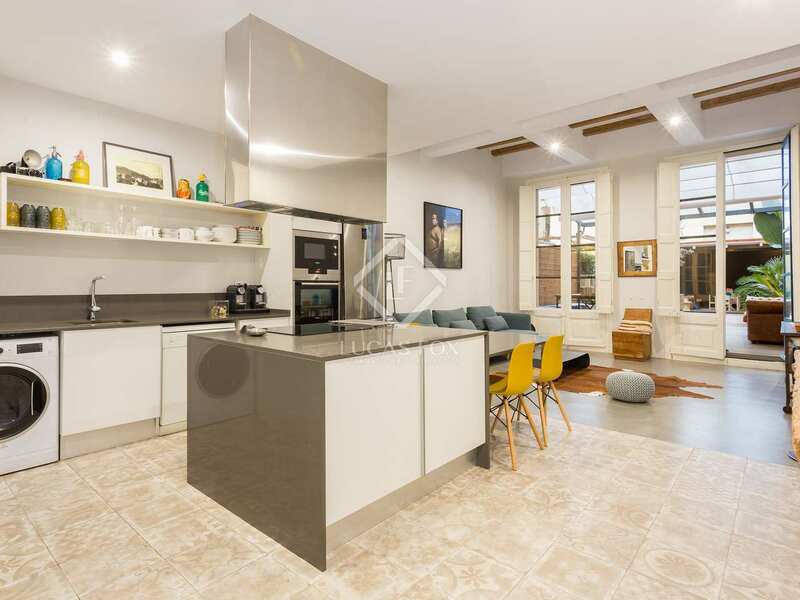 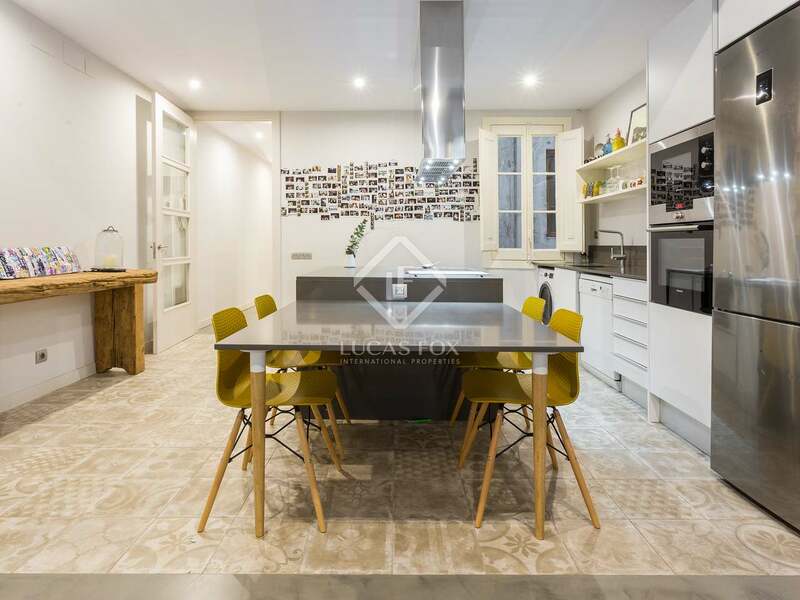 Beautifully renovated apartment for sale in the heart of Barcelona's Gothic Quarter with a exceptional outdoor space. 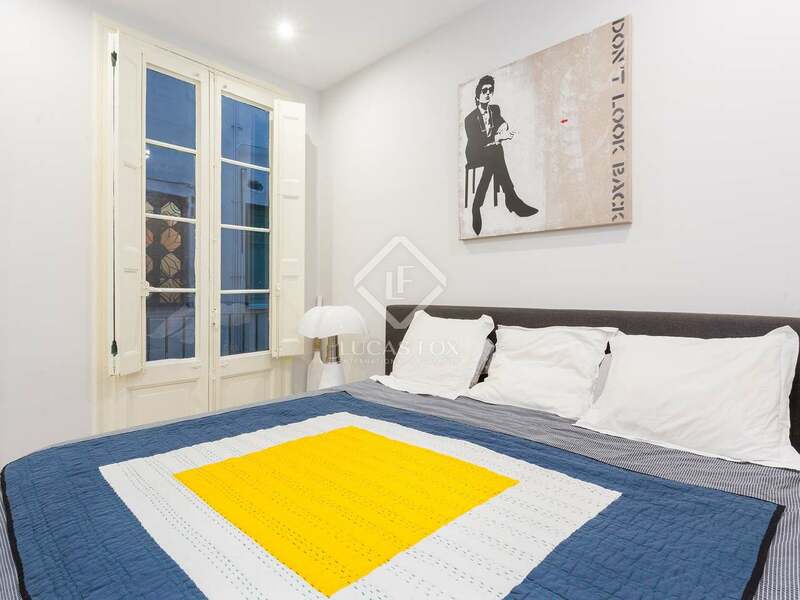 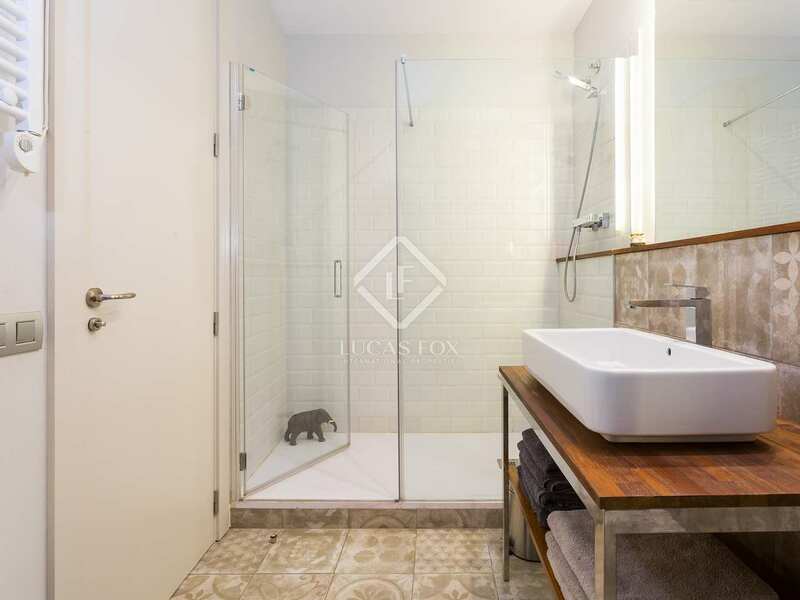 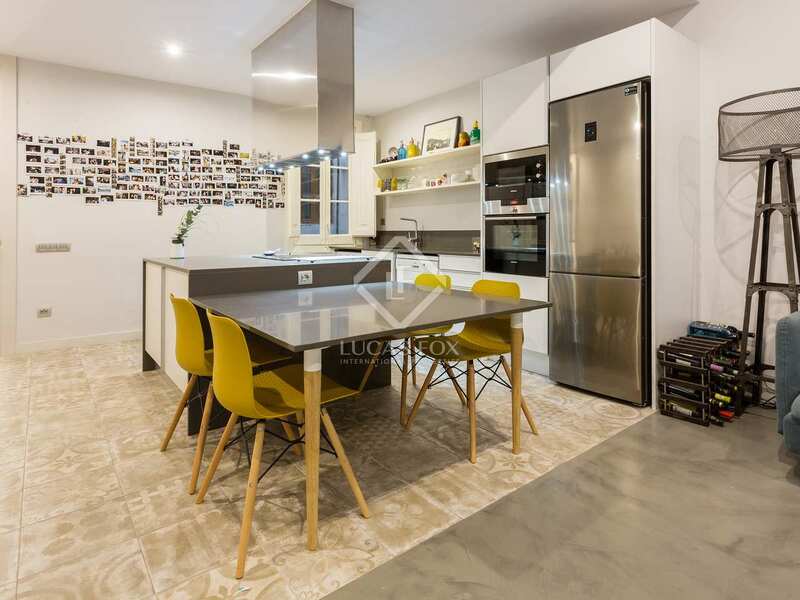 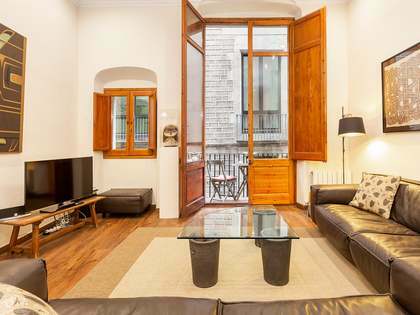 This tastefully renovated 2-bedroom apartment is located on Calle Escudellers in the heart of Barcelona's charming Gothic Quarters, a few meters from Las Ramblas and surrounded by restaurants, public transport and a 15-minute walk from both Plaza Cataluña and Barceloneta. 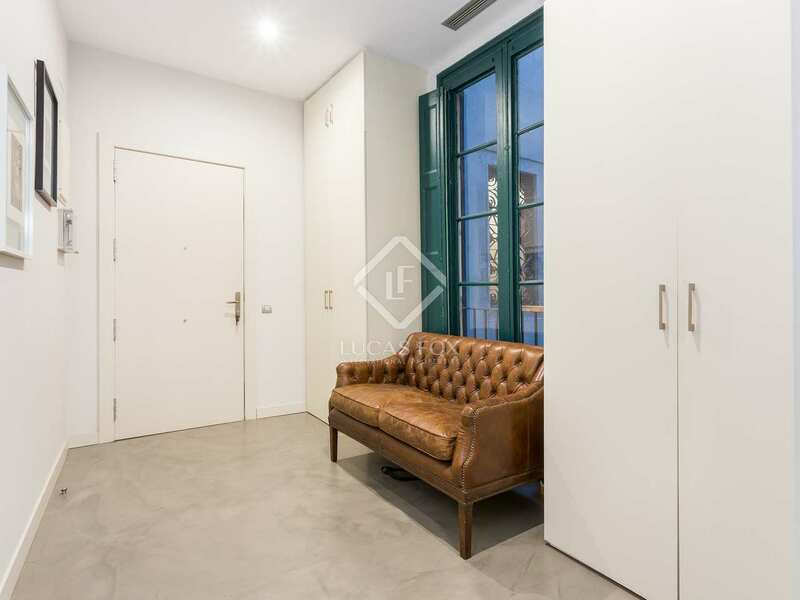 The apartment, in a building dating back to 1900, has been fully renovated with materials of the highest quality. 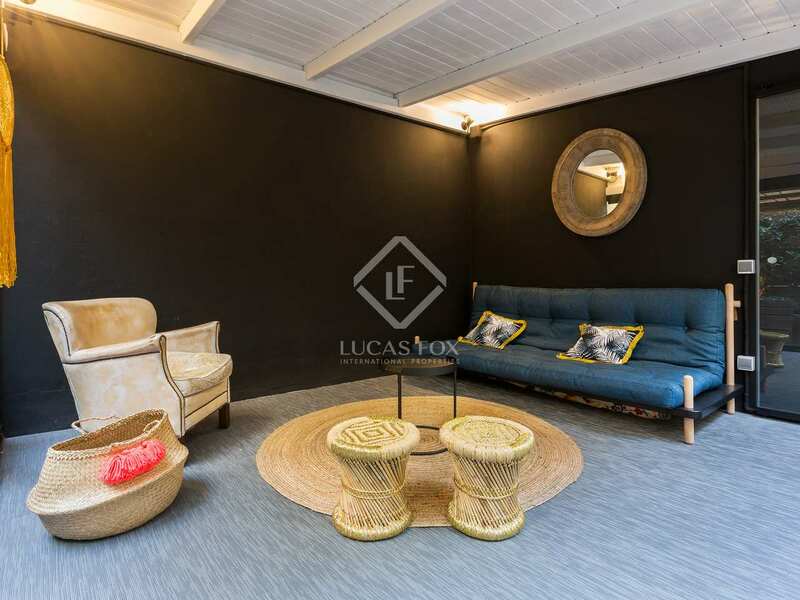 The property is composed of a large hallway leading to the spacious living-dining room with a stunning open kitchen complete with an island and ample space for a dining table, there is also access to a porch. 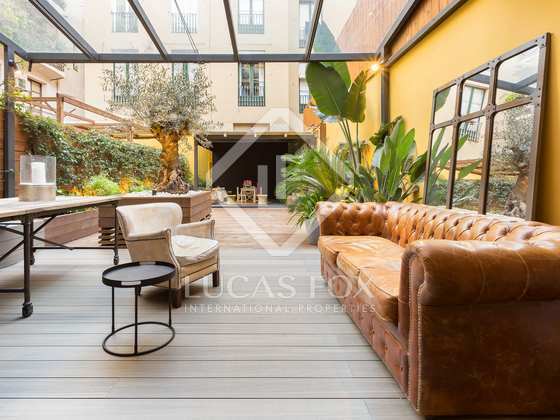 From the living area we access terrace, measuring 70m² this is a real highlight of this property and includes a multi-use area. 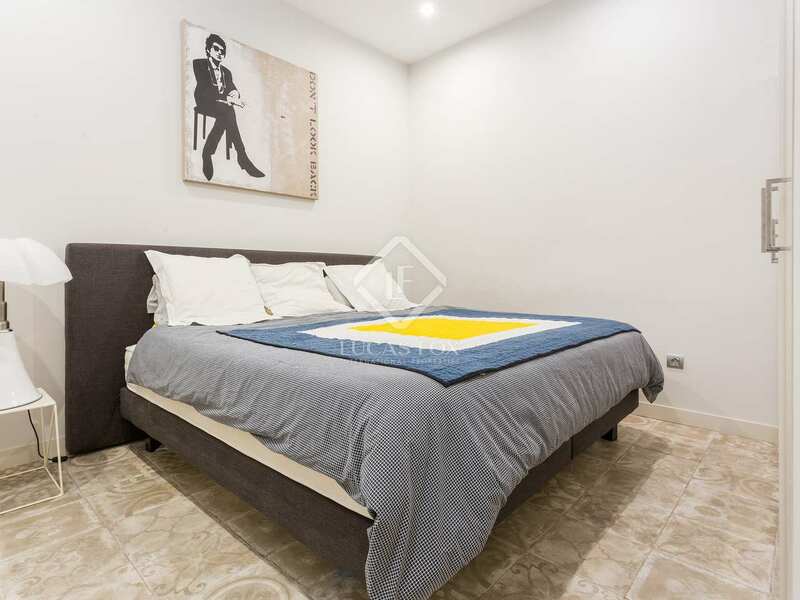 Of the 2 bedrooms, 1 is a double bedroom and 1 single. 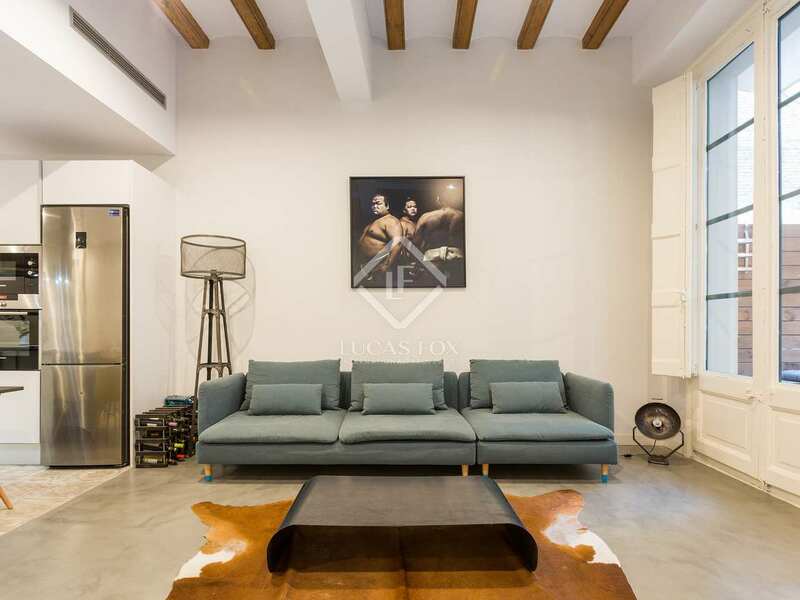 The apartment is stylish and contemporary yet maintains certain features such as the wooden beams on the ceilings which add character. 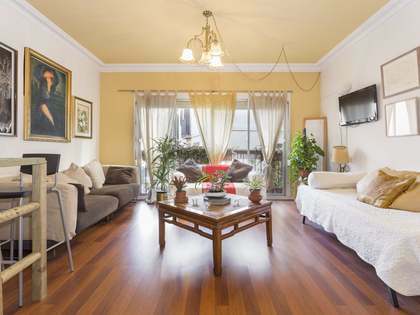 The apartment has heating and air-conditioning for year round comfort. 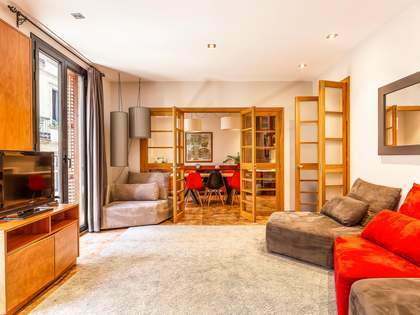 An ideal property for those seeking a city centre home in impeccable condition and with outdoor space rarely found in such a central location. 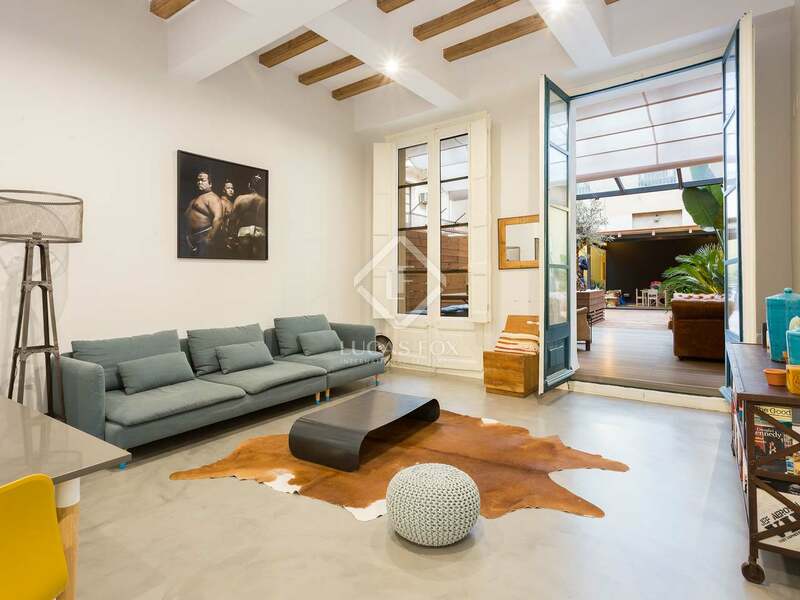 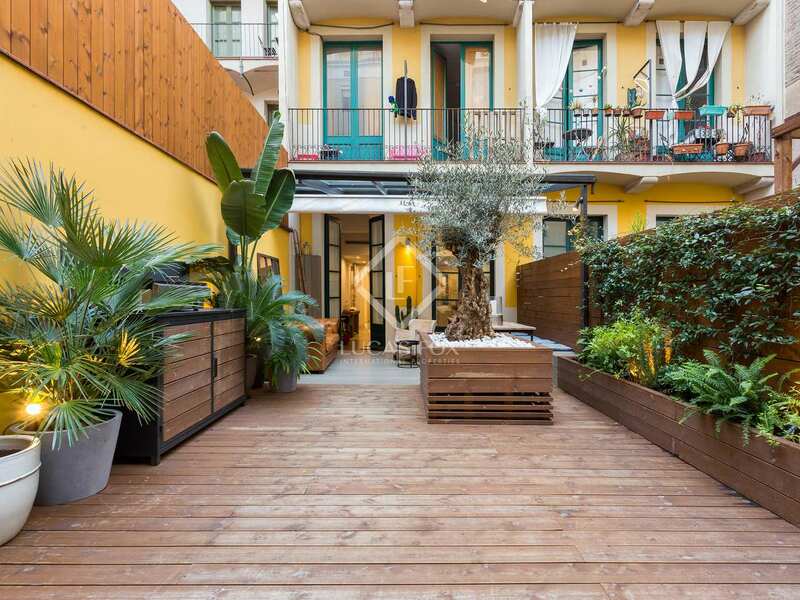 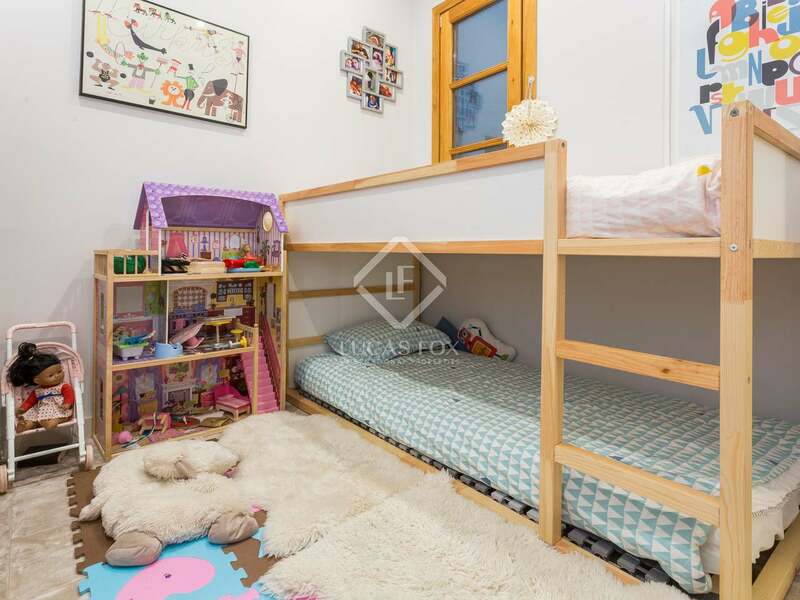 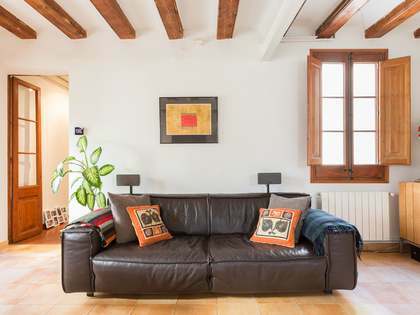 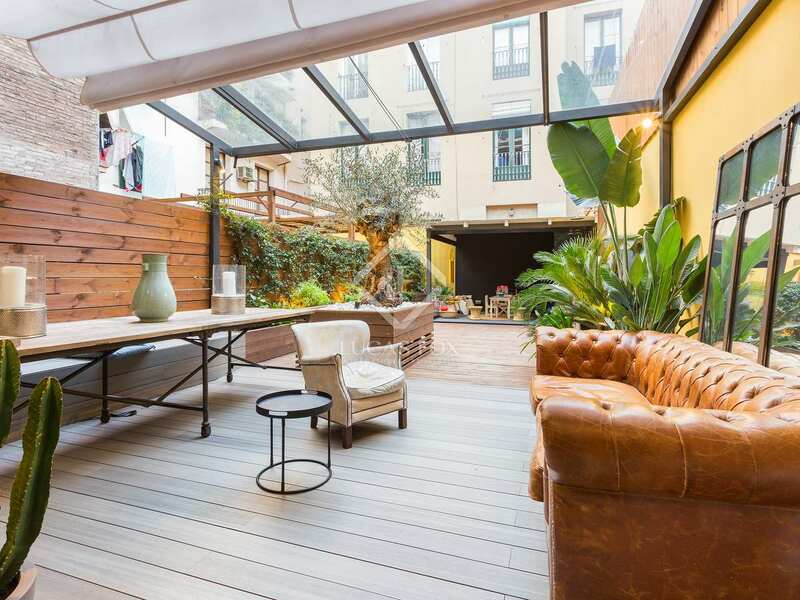 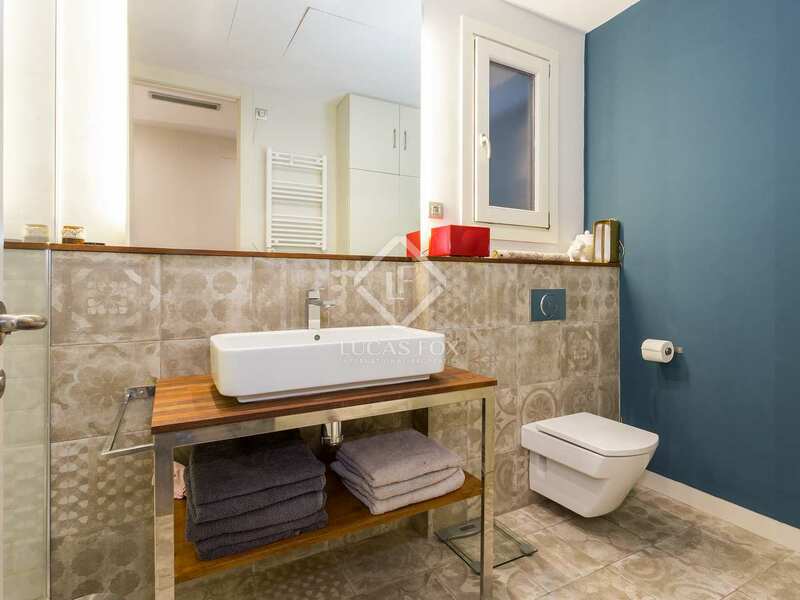 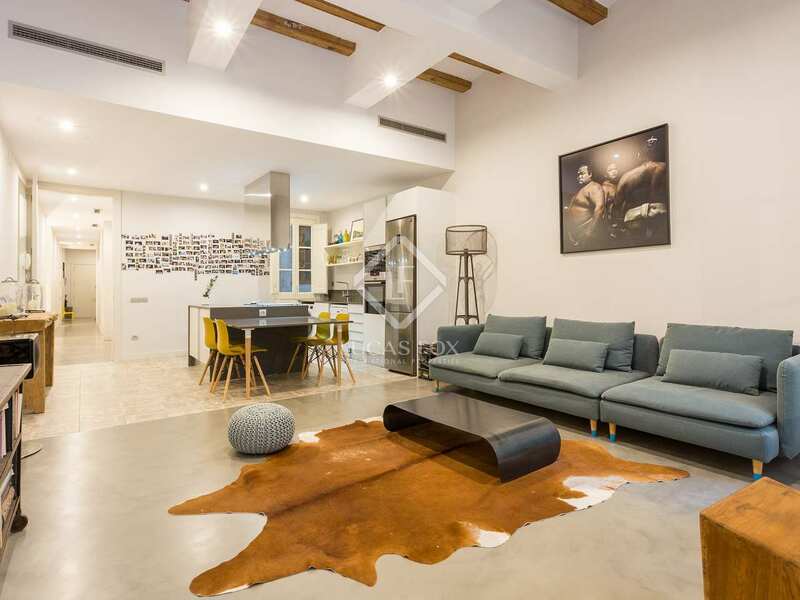 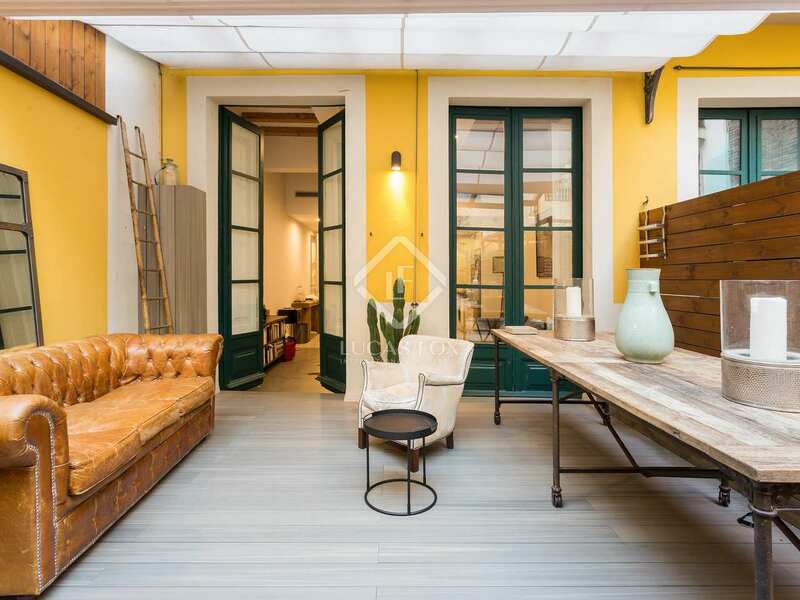 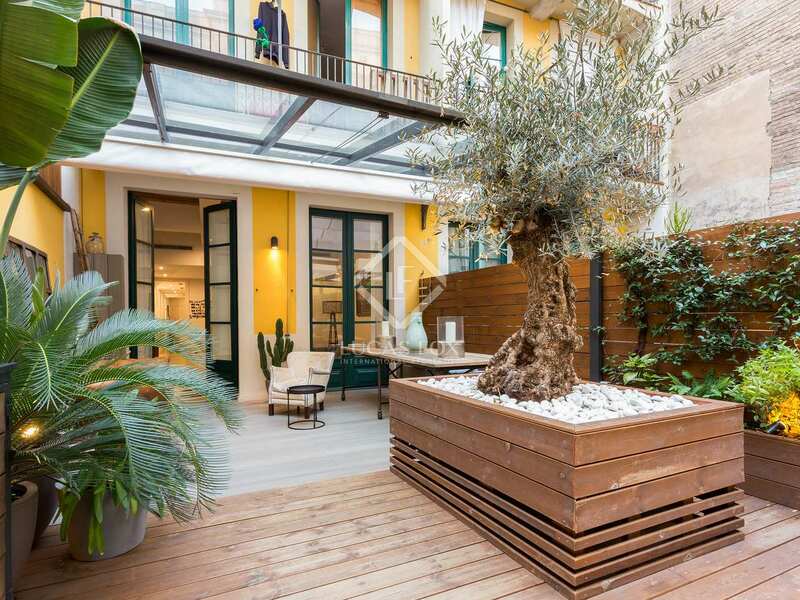 Property located on Calle Escudellers in the heart of Barcelona's charming Old Town. 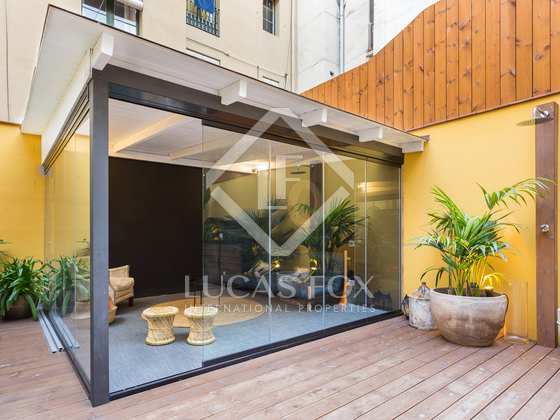 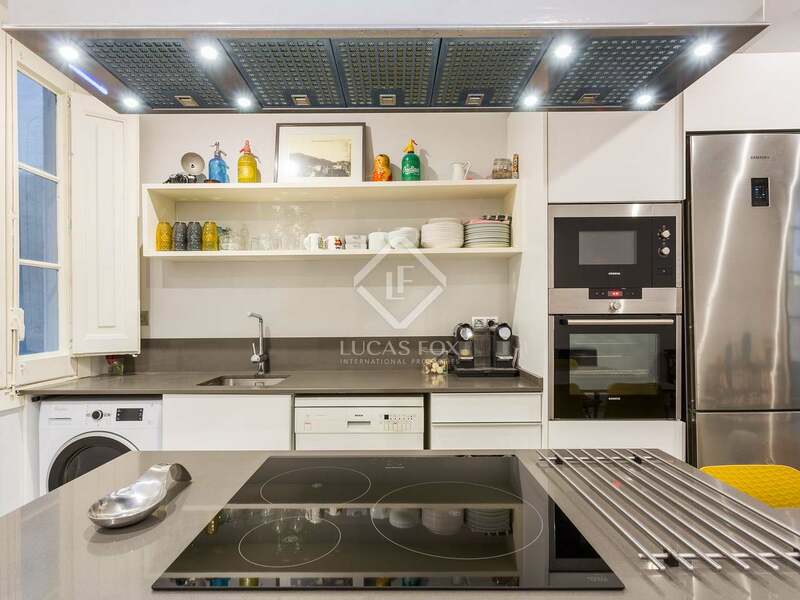 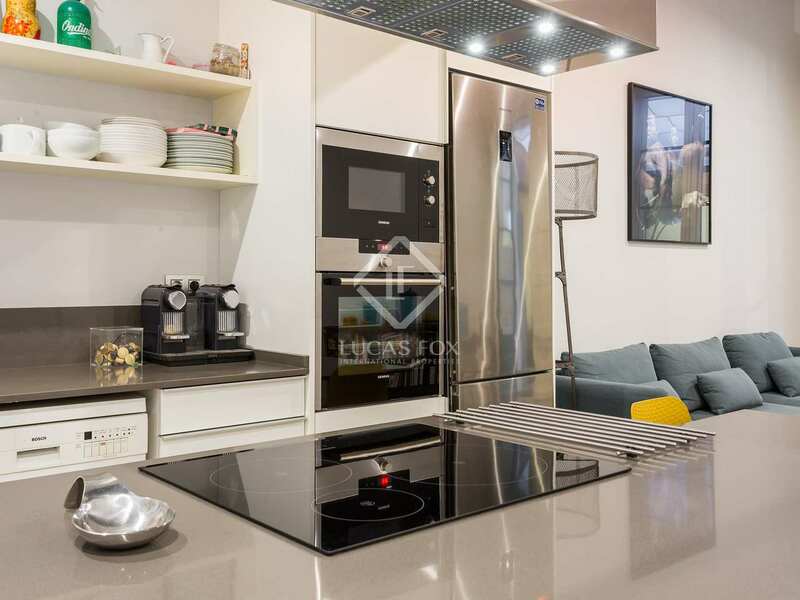 Just a few meters from Las Ramblas the property is surrounded by restaurants, bars and shops. 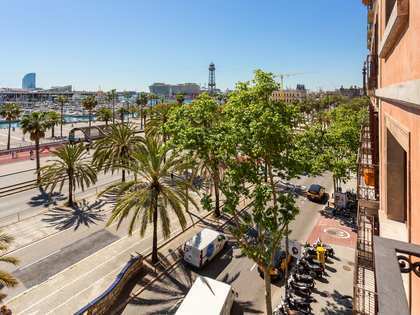 The exclusive Soho house is also close by and both Plaza Cataluña and Barceloneta can be reached in 15 minutes on foot. 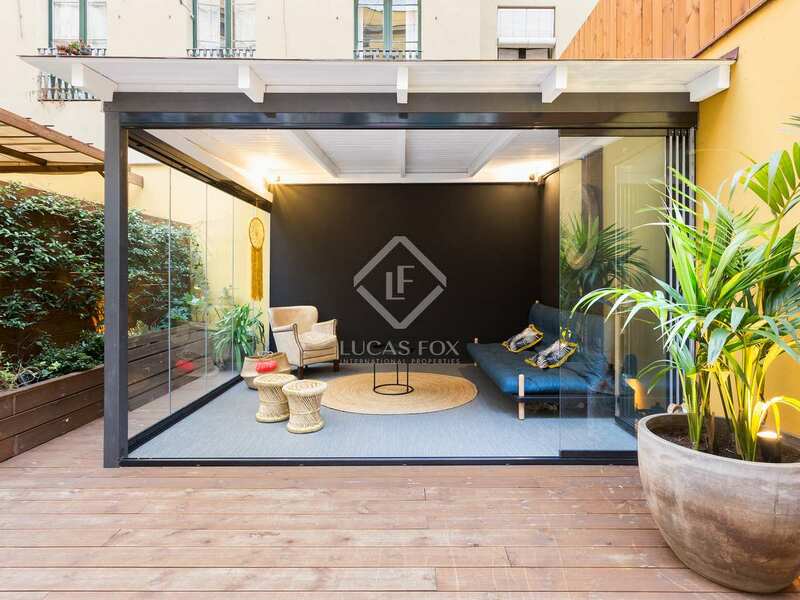 The ideal location to enjoy the city to the full.